Anushree Dave and Layan Barakat of University of Windsor’s EPICentre have launched a 3-part series in The Drive that tells the stories of inspiring social enterprises in the Windsor-Essex community. Part 1 explores the emotional journey that blossomed Spiritual Soldiers, a social enterprise that combats the stigma of alcoholism and addiction. They generate awareness and promote recovery through designing apparel, participating in community events, sharing stories of hope, and running a coffee shop that serves as a safe, community space for people recovering from addiction. Read the full story to learn more. 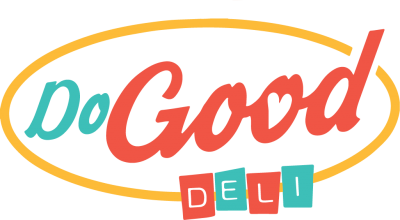 Part 2 details the remarkable impact of Downtown Windsor’s Do Good Deli. The social enterprise, which donates 100% of food sales to The Downtown Mission of Windsor, is built around a training program that develops capacity, knowledge and confidence for individuals looking to pursue careers in culinary arts and customer service. Read the full story. Keep an eye out for Part 3 in The Drive! Newer PostDevelop and Launch a Co-operative Business This Fall!